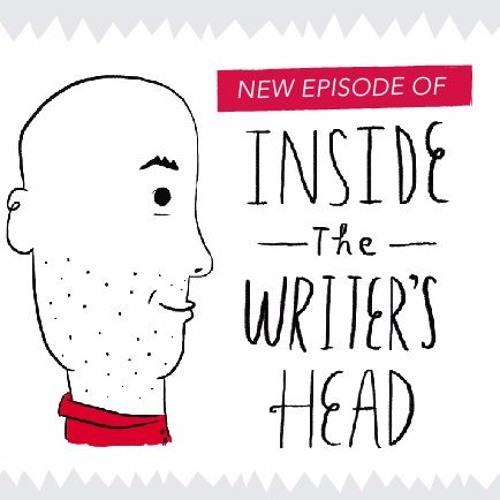 In this episode of Inside the Writer's Head, Writer-in-Residence Kurt Dinan speaks with Paul Tremblay. Tremblay is an author and editor of contemporary horror, dark fantasy, and science fiction. He has written "A Head Full of Ghosts" and "Disappearance at Devil's Rock." Kurt and Paul discuss writing for the horror fiction genre: it's challenges, stigmas, and what's interesting about it. This is the perfect listen for Halloween!